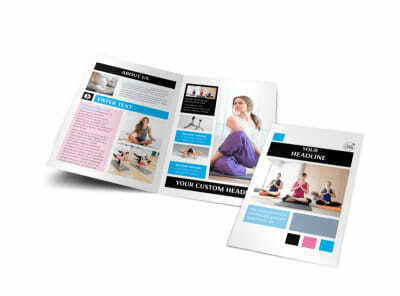 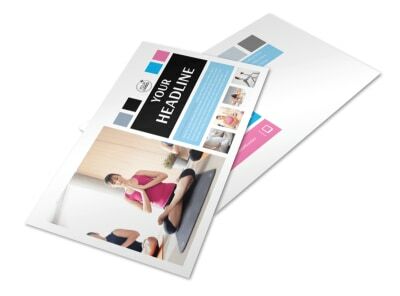 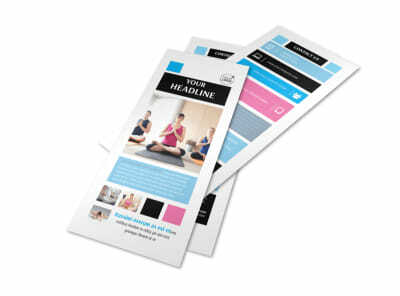 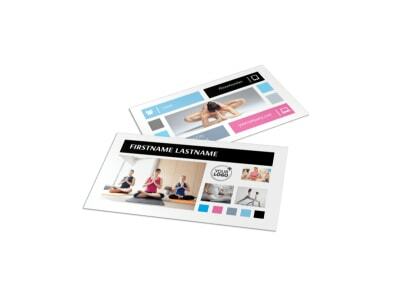 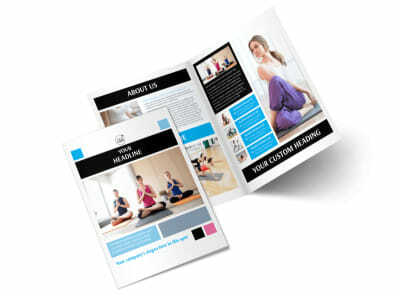 Customize our Yoga Class Flyer Template and more! 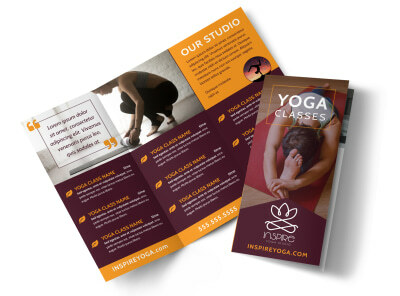 Spread the word about upcoming sessions with yoga class flyers created with just a few clicks and keyboard strokes. 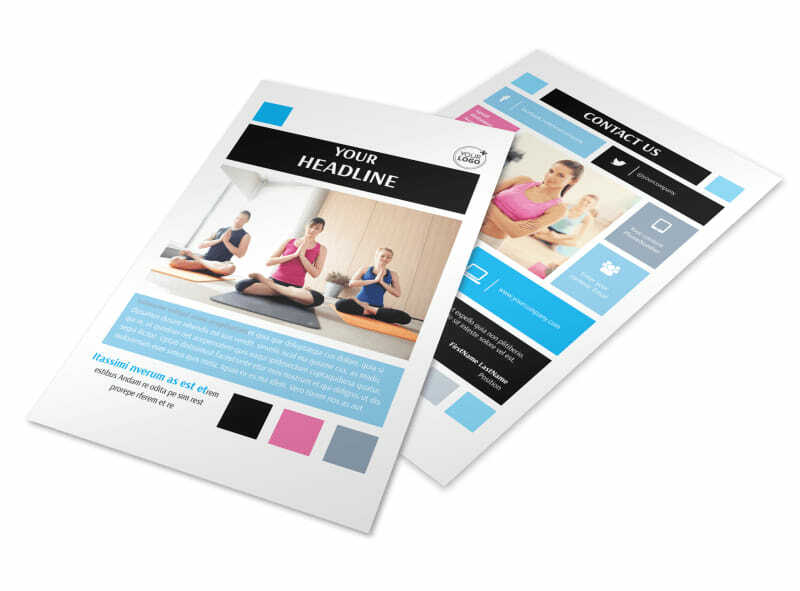 Our online editor and customizable templates allow you to create your flyers in minutes, customizing colors, fonts, and more, and adding photos, images, and artwork of your choice. 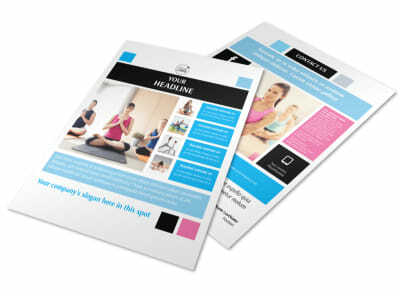 Get your hands on your flyers for immediate distribution by printing from anywhere, or let us print them to save your time for focusing on growing your business.